Ria Hebden Showreel 2018 from Ria Hebden on Vimeo. 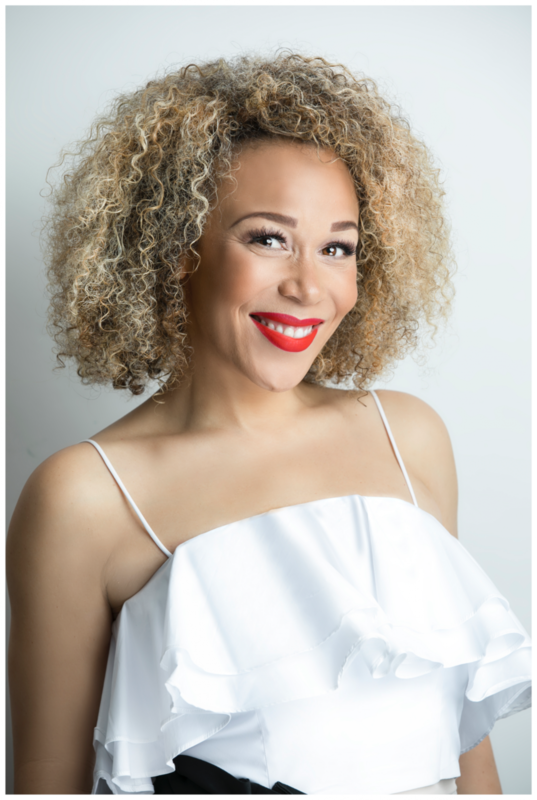 Nominated as ‘Presenter of the Year’ by the 2018 Diversity in Media Awards, Ria Hebden has notched up an impressive portfolio of work and is steadfastly becoming one to watch. Passionate about telling stories that celebrate diversity, champion women and inspire the next generation, Ria’s career highlights include; presenting live on location for ITV’s This Morning, appearing on BBC Two’s Strictly It Takes Two as a Friday night panellist, and reporting for BBC One’s Sunday Morning Live on the subject of Mental Health. Confident interviewing every day people as much as A-list celebrities, Ria has interviewed Sandi Toksvig and Kim Cattrall about the #MeToo movement at the Women in Film & Television Awards; Sir Lenny Henry in the week he was awarded his CBE for MOBO and Idris Elba and John Boyega at the Screen Nation Awards, discussing the on-going diversity issue that is influencing British onscreen talent to migrate to the US. 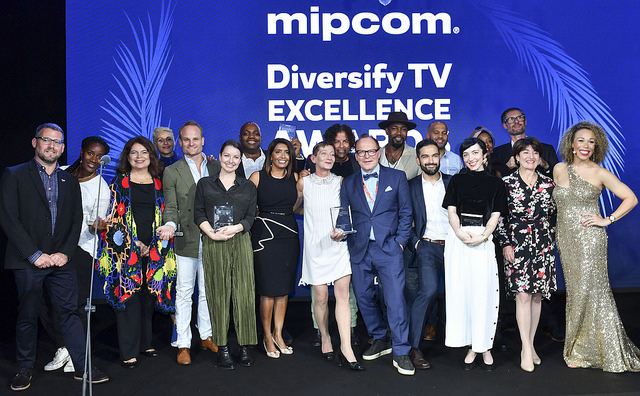 A regular live events host – Ria also hosts prestigious industry awards for the Royal Television Society, MIPCOM, the Vision Awards and the Jack Petchey Foundation, in addition to chairing industry panel discussions for BAFTA, RTS Futures and the Media Production Show. Ria is also frequently requested as an industry spokesperson at ‘Women in Media’ events, for brands that include; Google, Scripps International and the BBC. Through her production company, Carpe Diem Media Productions, Ria presents and produces her own inspirational, digital talk show, Wonder Women TV and Wonder Women Live! the annual live event which is held annually on International Women’s Day – which both champion the stories of real-life, trailblazing women who work in the creative industries. Ria’s positivity and enthusiasm for life is infectious and when she isn’t presenting, she mentors young people through the Media Trust and is a 2017 Mentee of the prestigious Women in Film & Television Network. 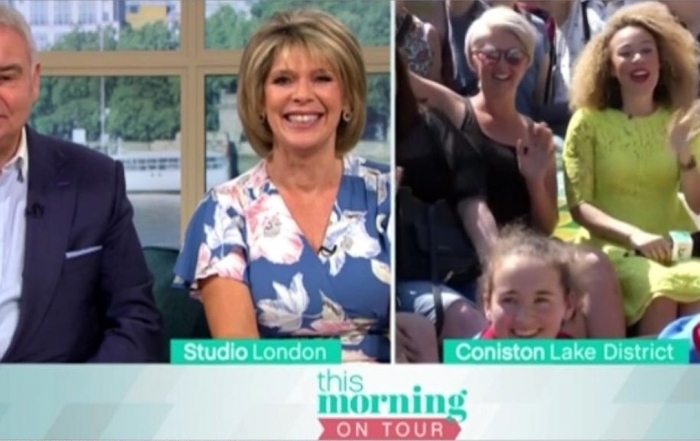 Ria presents LIVE on ITV’s This Morning!